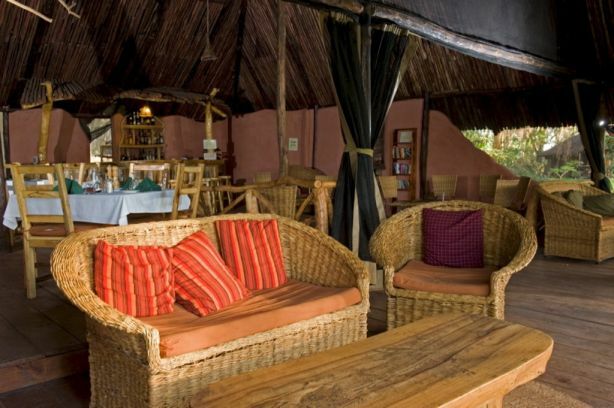 Migunga Tented Camp is nestled in a quiet corner on the northwest of Lake Manyara. 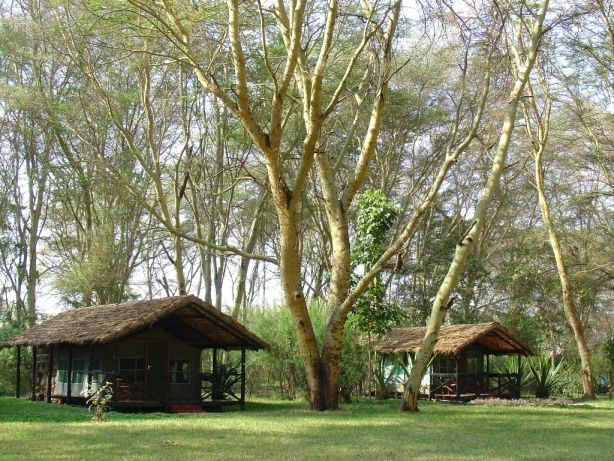 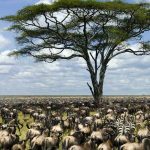 The camp is ideally situated in shade of an acacia forest, only 5 minutes from the entrance of Lake Manyara National Park. 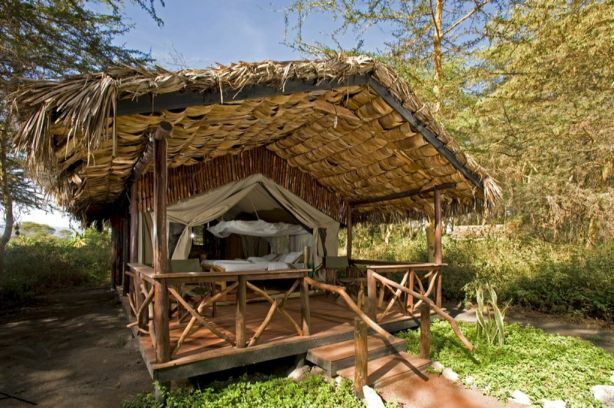 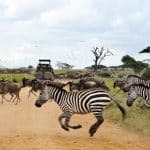 This is the ideal base camp to discover the beautiful surroundings of Lake Manyara, or pay a cultural visit to the colourful town of Mto Wa Mbu. 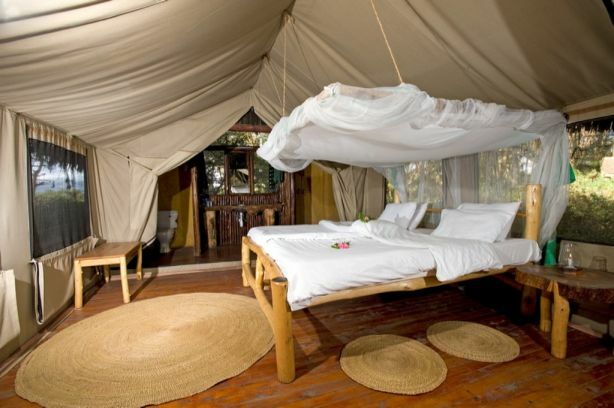 Migunga Tented Camp is nestled away in a quiet corner of 35 acres of acacia forest and consists of 21 permanent tents on raised platforms, all with en-suite bathrooms and a private veranda overlooking the lush forest. 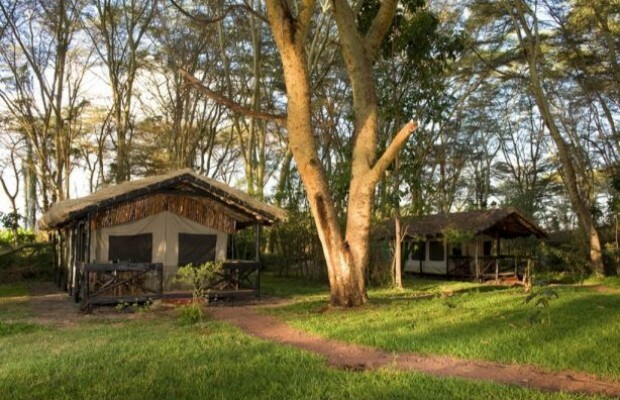 All the tents are discretely placed around a central glade, offering shade and privacy, but still only a short walk to the restaurant and bar. At Migunga you wake up in the morning to the sound of the forest, with beams of the sun finding their way through our the tall trees. 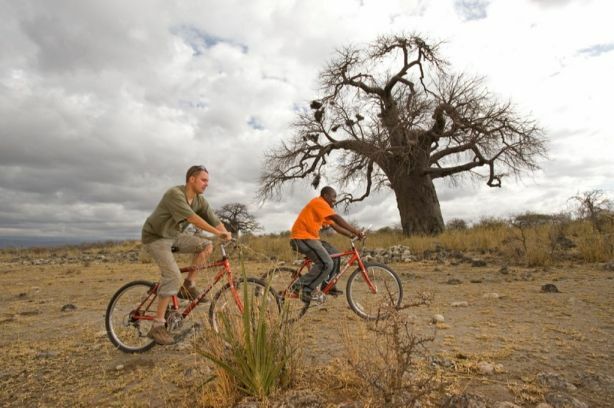 In the afternoon you can enjoy our mountain bike ride trail through Lake Manyara’s backyard or enjoy watching our vervet monkeys muck about on the central field. 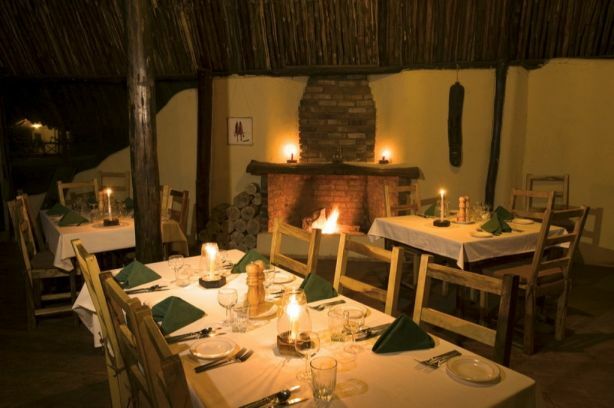 The evenings are resonating with the typical sounds of forest creatures, making your fairytale complete. 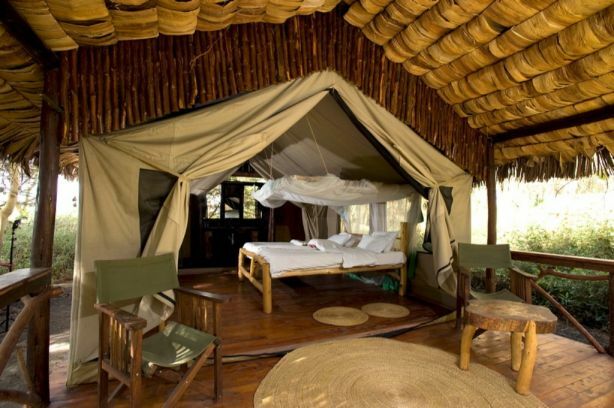 Migunga Tented Camp Migunga at a glance . 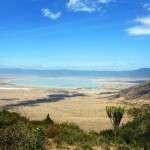 . .
– Activities: Mountain bike hire, bike trail to the lake departing from camp. 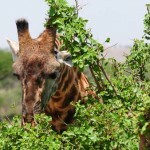 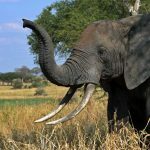 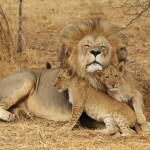 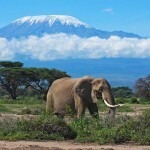 – Biking or walking safari with sundowners at Lake Manyara. 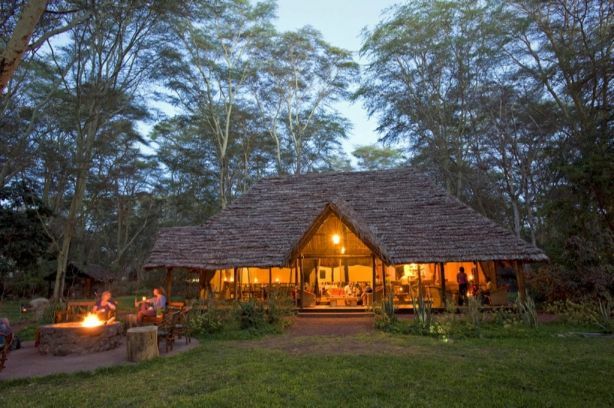 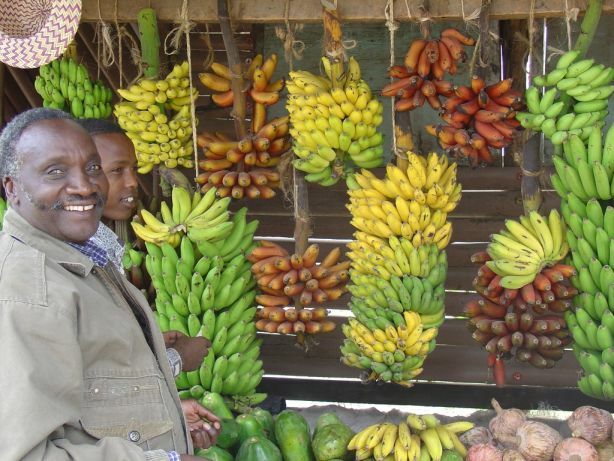 – Village tour with a guid through Mto Wa Mbu, early morning birdwalk, forest walks.